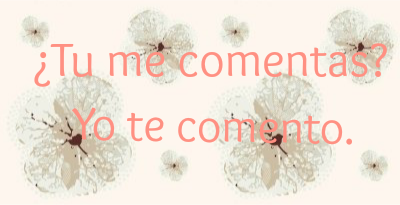 En esta nueva entrega de Waiting on Wednesday quiero enseñaros una novela que tengo ganas de leer. 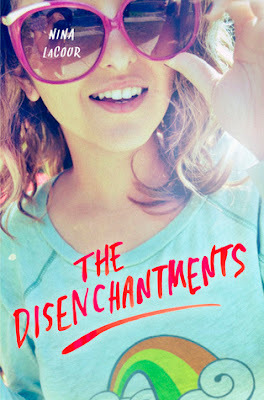 No he leído nada de Nina LaCour pero tengo muchas ganas de leer 'Todo me lleva a ti' y 'The Disenchantments'. Leyendo la sinopsis no es que sean grandes libros, o al menos no lo sé. Sólo quiero descubrirlo y darle una pequeña oportunidad. El primero lo encontré para la versión kindle y en español, así que posiblemente lo lea dentro de poco, además, sólo vale 5 euros y poco. ¡Todo un chollo! ¡Así que espero que alguna editorial lo traduzca pronto! Colby and Bev have a long-standing pact: graduate, hit the road with Bev's band, and then spend the year wandering around Europe. But moments after the tour kicks off, Bev makes a shocking announcement: she's abandoning their plans - and Colby - to start college in the fall. But the show must go on and The Disenchantments weave through the Pacific Northwest, playing in small towns and dingy venues, while roadie- Colby struggles to deal with Bev's already-growing distance and the most important question of all: what's next? Morris Award finalist Nina LaCour draws together the beauty and influences of music and art to brilliantly capture a group of friends on the brink of the rest of their lives." Hola, la verdad es que no conocia este libro y pinta bien. Veremos si llega a españa.